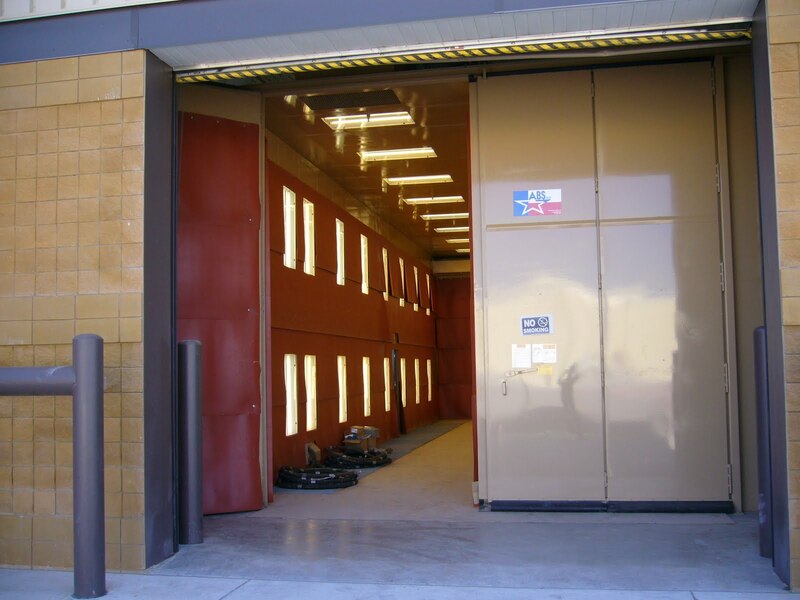 Rubber blast room lining is an optional piece of equipment for abrasive blast systems. Rubber blast room liners are often used to line the blast room walls in order to provide protection for the wall panels as well as for noise reduction. 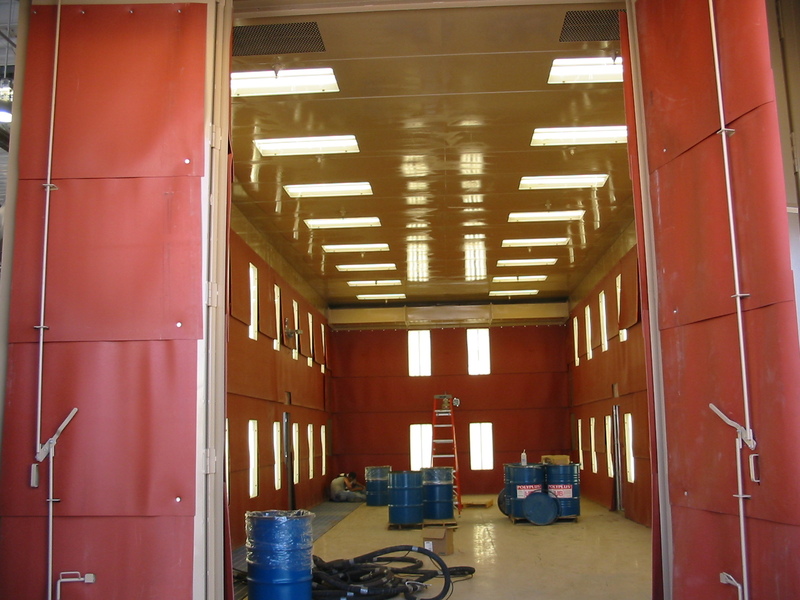 A rubber blast room lining is suggested when highly abrasive blast media is to be used in the blasting operation. 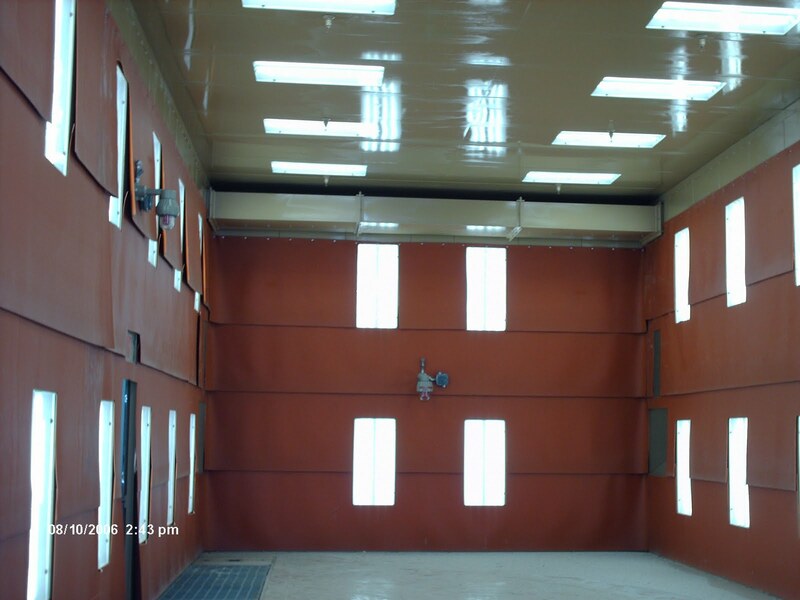 Contact Us and our experienced team with rubber blast room lining as well as any other abrasive blast needs.